Netcong, NJ – The Growing Stage – The Children’s Theatre of New Jersey, located in the Historic Palace Theatre on Route 183 in Netcong, New Jersey is proud to announce four plays selected for their 8th Annual New Play-Reading Festival happening January 25th through 27th. 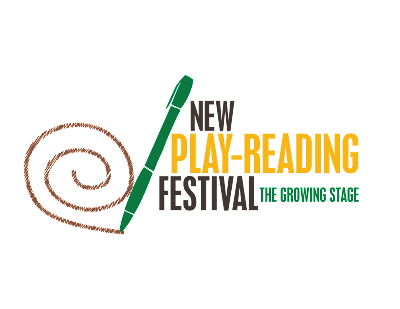 In the New Play-Reading Festival, four brand-new plays for young audiences, chosen from 100 submitted works, will be read by professional and community artists in a casual setting. Following each reading, the entire family can participate in discussion of the work with the professional team. One of the four plays will be selected to become a fully mounted Main Stage production in 2020! The four plays selected for the festival are: Back Cover by Emily Hageman, Bunnyboy by Philip Kaplan, Resonance, MT by Dara Silverman & Jaren Feeley and Dear Anne, From Nina by Claudia Haas. Funding for the New Play-Reading Festival is provided by the Blanche and Irving Laurie Foundation.